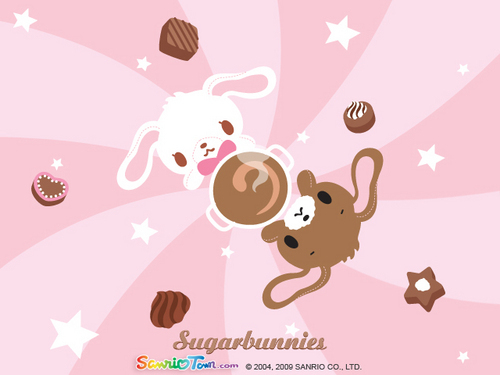 convoui_si_200906B.jpg. . Wallpaper and background images in the Sugarbunnies club. This Sugarbunnies photo contains payung and kerai.